Golf King Lawn Mower - 14"
Description For Golf King Lawn Mower - 14"
Featuring a 1/2 inch cutting height range, the Golf King Lawn Mower is designed to provide flexible performance to help meet your lawns needs. This Mower is easy to push with it's lightweight design. 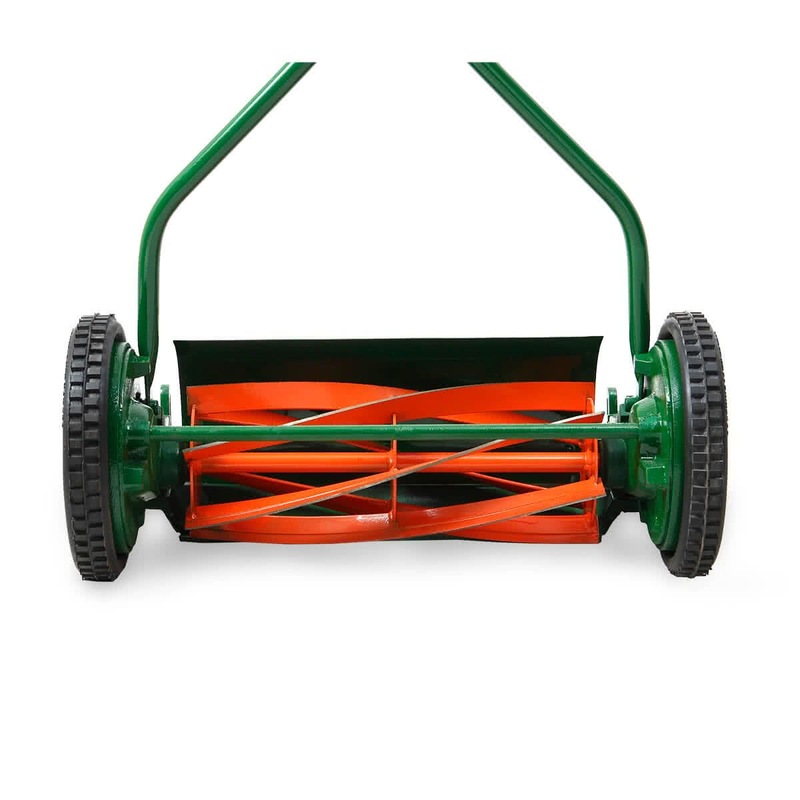 It has 6 blades of 14 inches for a smooth cut on your lawn and an easy user friendly handle for efficient operation. 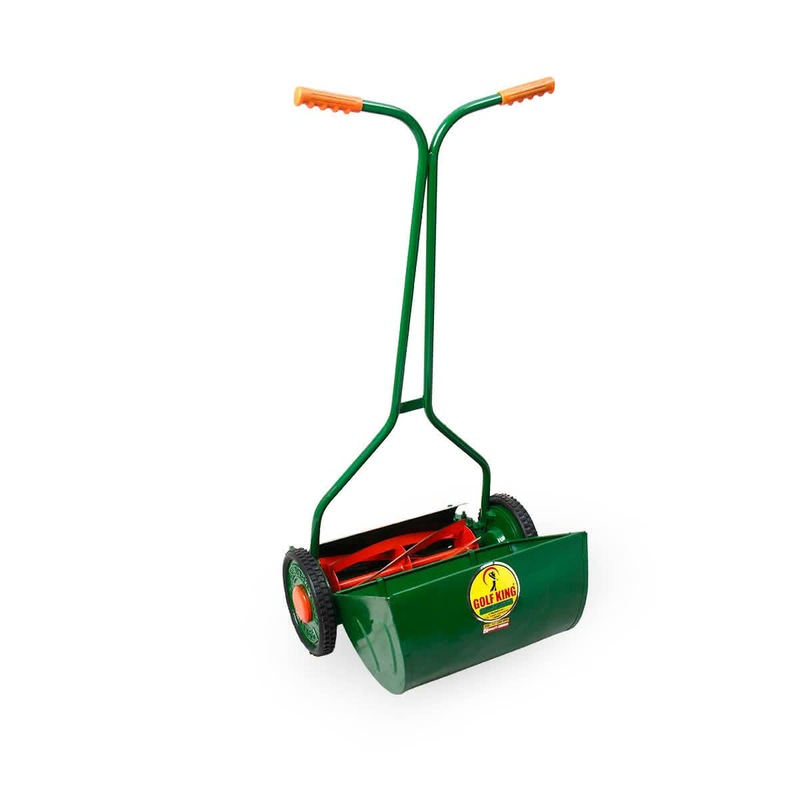 It comes with a user friendly handle with a firm PVC grip and a grass box to collect all the grass that has been cut.